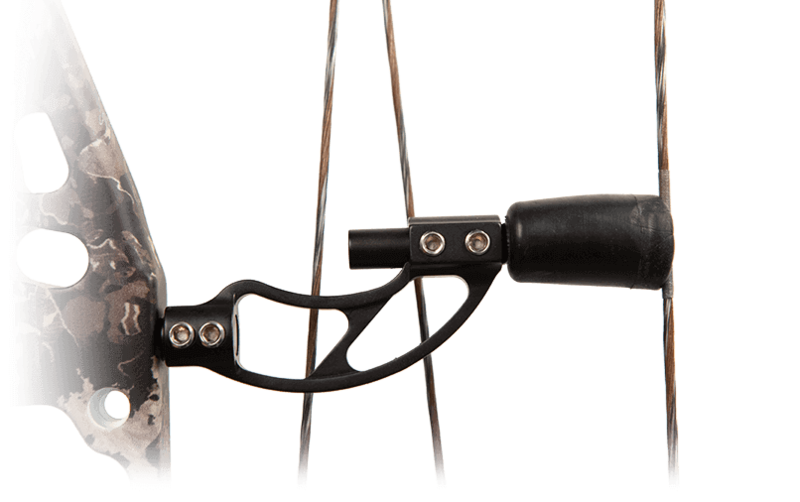 -- Please Select --24.5 25" 25.5" 26" 26.5" 27" 27.5" 28" 28.5" 29" 29.5" 30" 30.5" 31"
The Hemorrhage DE carries on Obsession's reputation of a smooth draw and fast, vibration-free release. 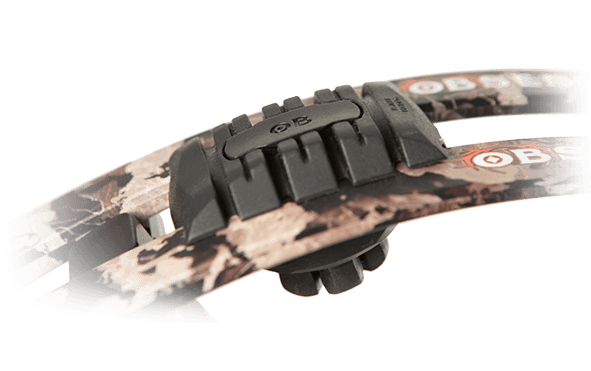 The sleek, compact riser design of the Hemorrhage combined with the DE (Dynamic Energy) cam means higher performance, while the 7-inch brace enables complete control shot after shot. 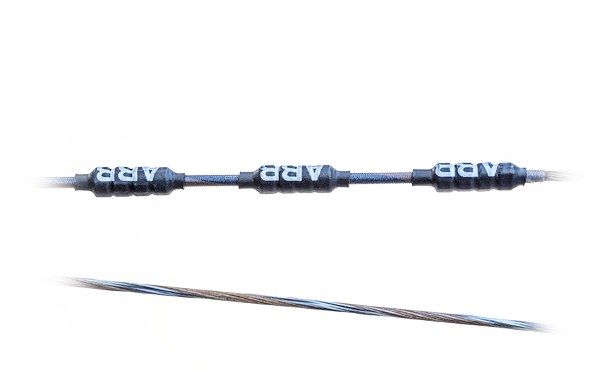 DE cams feature Obsession's advanced PerFex System for adjusting draw length in half-inch increments. 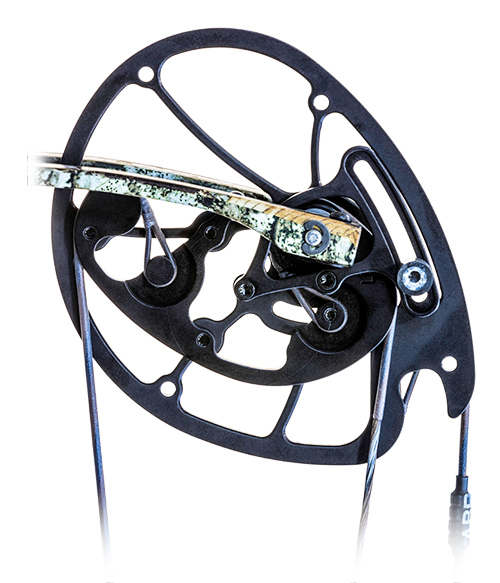 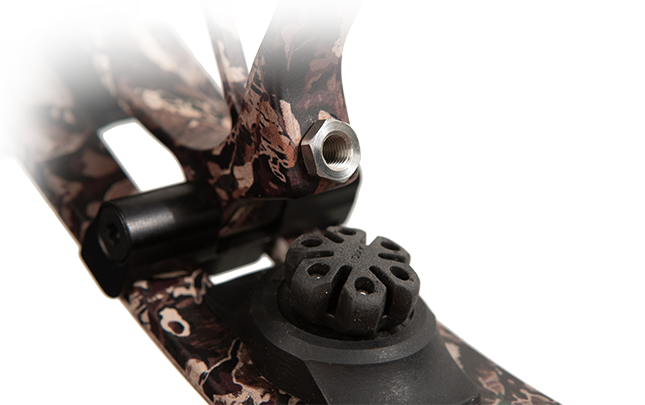 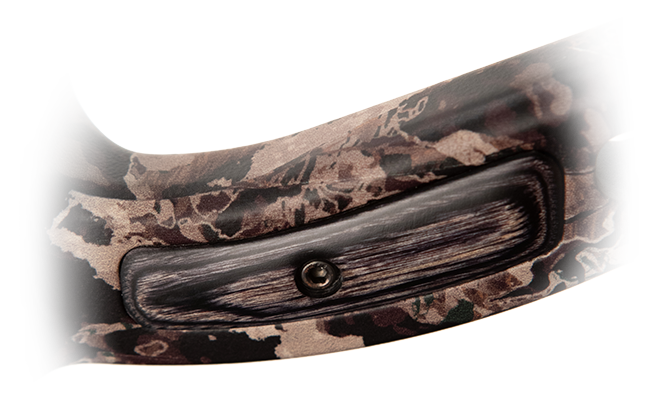 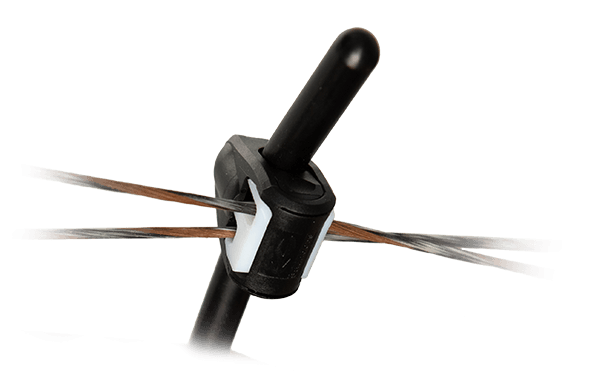 Designed by Kevin Strother and built in the USA by Obsession Bows, the Dynamic Energy (DE) Cam means high performance and exceptional adjustability with the advanced PerFx System.